The hot drinks market continues to develop tremendously, and so have the demands to service and supply its needs. Customers want great coffee, quickly, wherever they happen to be and great coffee always needs great paper cups to make sure it achieves its full potential. To deliver this successfully requires a full range of paper cups (at different price points), consistency, quality, and reliability throughout the supply chain. The Benders paper cup range is one of the widest and most comprehensive, offering paper cups for all serving and usage occasions – a ‘one stop’ source. 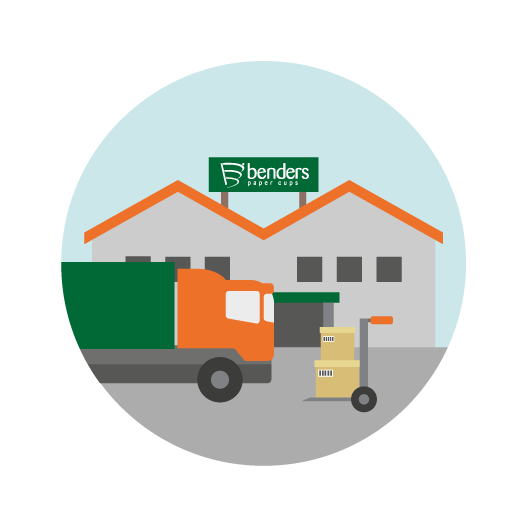 Benders Paper Cups are dedicated to the manufacture of paper coffee cups, and we manufacture all of our paper cups in the UK in our BRC/IOP A grade factory with full PEFC Chain of Custody certification. Comprehensive range of paper coffee cups. Market leading stock designs, and also custom printed paper cups. Click here for more information on printed paper cups. 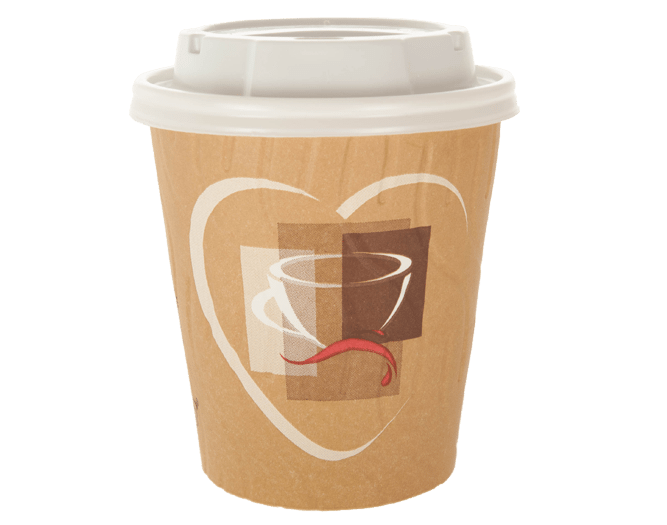 Benders Paper Cups manufacture paper cups in the UK facilitating short lead times. Full manufacturing compliance in a BRC/IOP AA-Grade factory, with PEFC Chain of Custody certification. Our range of wholesale paper cups feature specifically developed optimised case formats for efficient pallet fill. 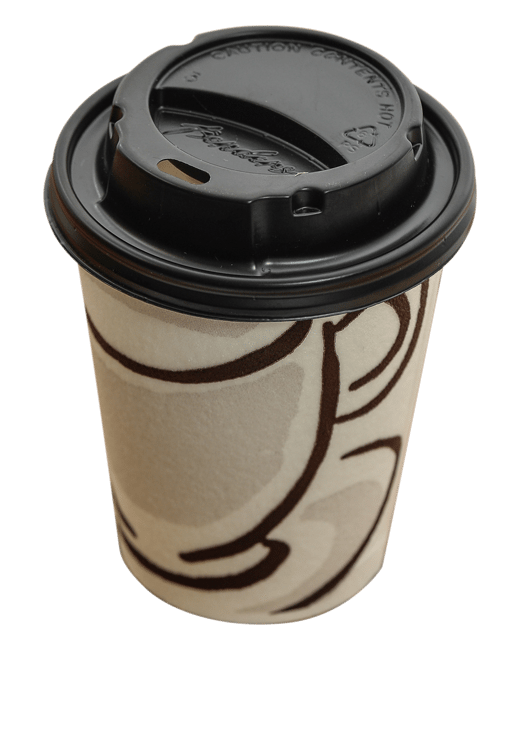 Common size of paper cups lids, to reduce SKUs.